Valentine’s Day is around the corner, making us want to have some sweet talk with you! As you prep up to treat your partner to a delightful evening, we are here to help you end it on a sugary note. No date, on Valentine’s day or otherwise, is complete without the serving of a delectable dessert or a crisp wine by the side. 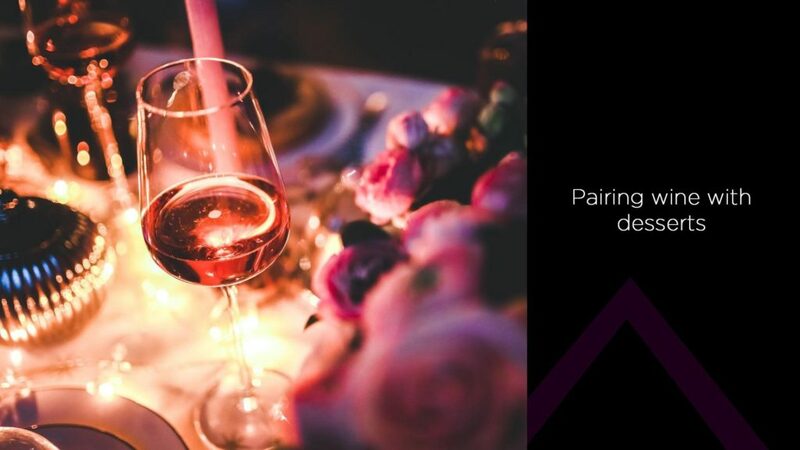 While there are many points discussed about how to pair your dessert with a perfect wine, here is our guide to create some lovely dessert and wine combos for your love! 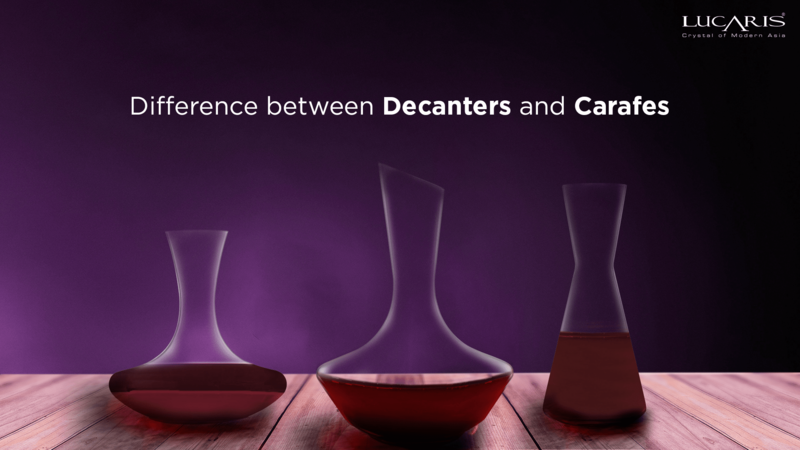 First and foremost, the primary rule to abide by, while pairing your dessert with wine is- darker the dessert, darker the wine! 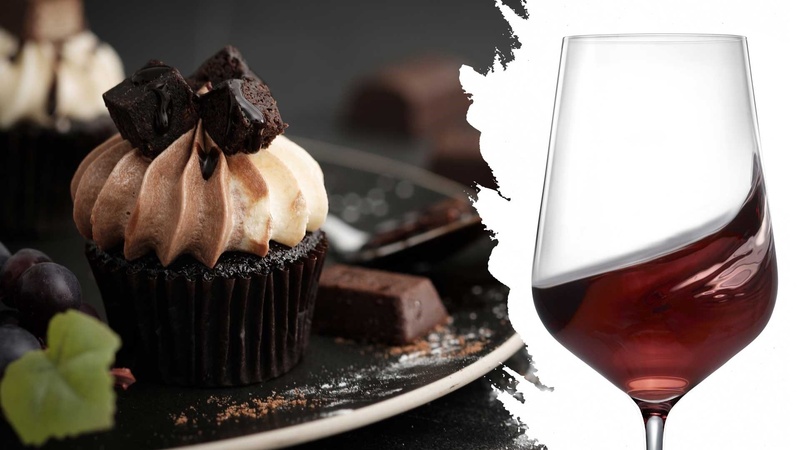 Chocolate, a classic favorite of all, is considered to be one of the most difficult ingredients to be paired with wine. 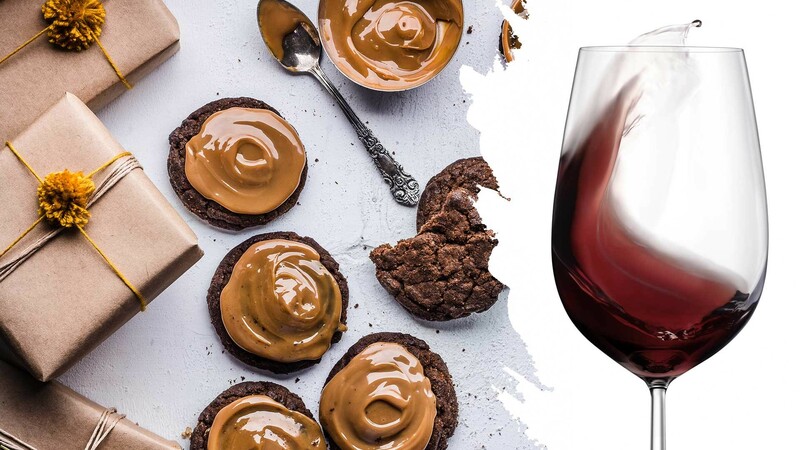 Although many are of the opinion that it can’t be done, pairing chocolate with wine, choosing the right kind of wine to complement your chocolate can actually be a stellar pairing opportunity. 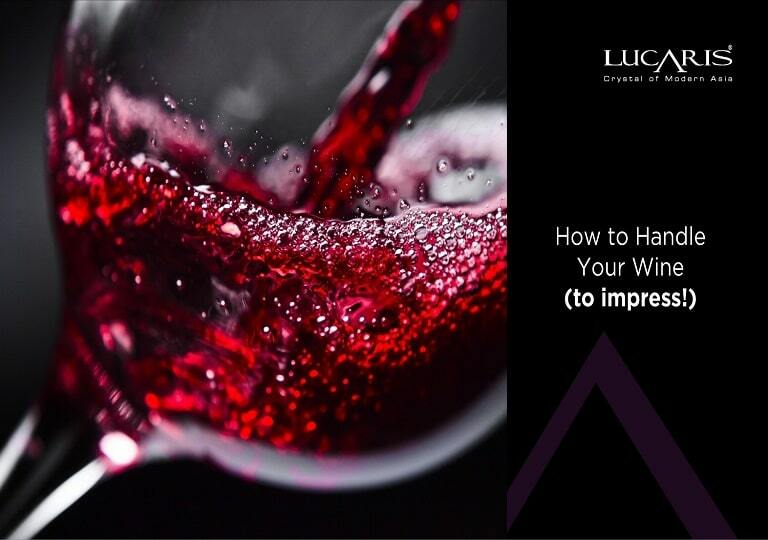 Irrespective of the chocolate being white or dark, owing to its melty, buttery and mouth-coating texture, it’s very important for the wine to be strong enough to penetrate through its bitter-sweet taste. 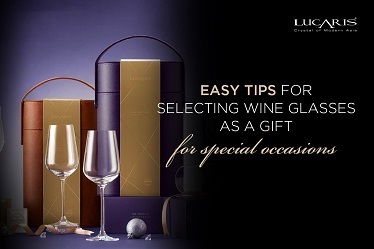 The key here is to make sure that the wine you have chosen is a little sweeter in taste than the chocolate. 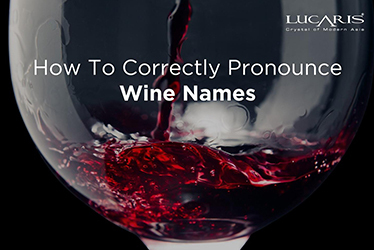 While a white chocolate, owing to its mellow, buttery flavor, goes well with the sweeter styles of Sherry or Italy’s Moscato d’Asti, a Zinfandel or Cabernet Sauvignon would do more justice to its darker counterpart. Are you a fan of a rich, thick and creamy sticky toffee pudding or a pumpkin pie or a buttery praline? These desserts, owing to their melty and sticky texture need to be paired with spicy, viscous and velvety, full-body dessert wines. 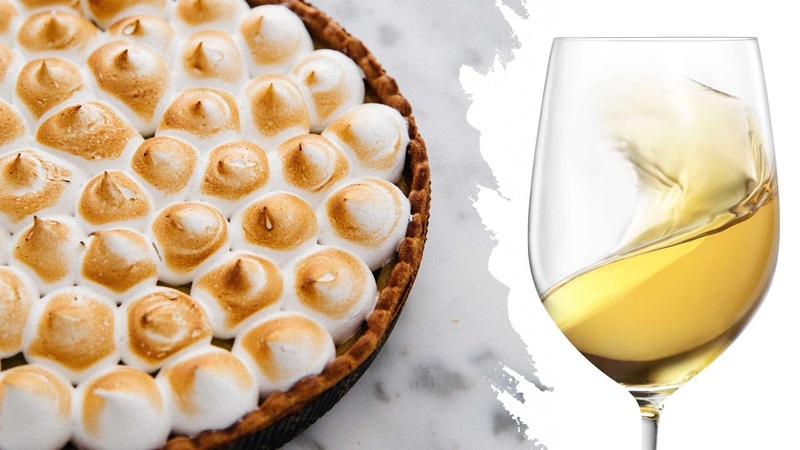 While the ideal choices for such creamy desserts would be sweet Madeira or raisin-y Pedro Ximenez Sherry, Sauternes from Bordeaux or the Château Armajan des Ormes to prove to pair excellently with these thick decadent desserts. The key of balance a tangy, citrusy fruit-based dessert or a meringue tart is weight! 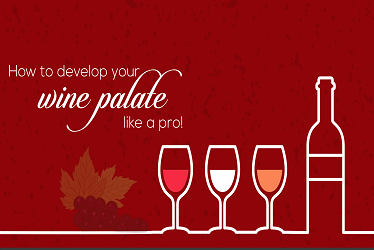 The weight and density of the wine play a major role when paired with a fruit-based dessert. Either fresh fruit flan or custard is going well with a tangy-sweet wine. For example, a dessert like Pavlova, made with fresh fruits and cream, making an excellent pairing with a sweet, orangey Chapoutier’s Muscat de Beaumes de Venise. Another delicious wine that matches up well to the tanginess of a meringue or a fruit pastry is Riesling Pinot Blanc. 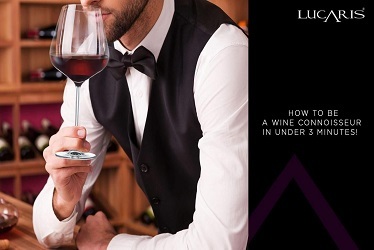 So irrespective of the dessert you choose for your date night, do not forget to pair it with a delicious wine served in LUCARIS glassware.